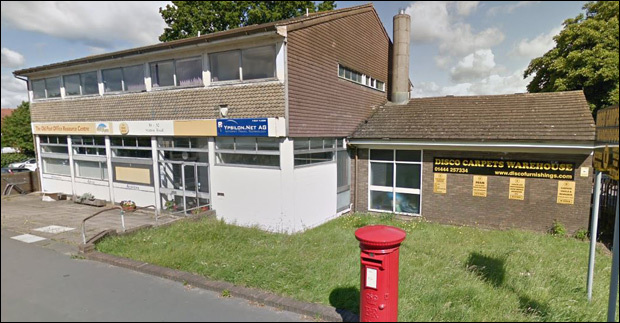 A number of community groups and charities could be made homeless after the building they operate from has been put on the market as a residential redevelopment opportunity. 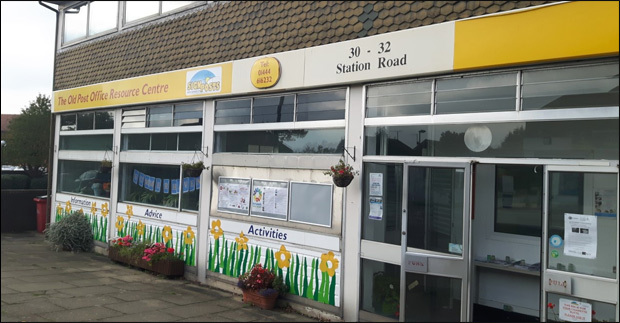 The Old Post Office Resource Centre at 30-32 Station Road is home to Signposts, the Circles Network and the Summer Haven mental health drop-in group. The offices on the first floor of the building are let out to Ypsilon Limited. The rest of the land is the warehouse for Disco Carpets and a private car park. In April 2008, planning permission was granted for a 4 storey building to cover the whole surface area of the site with a retail premises on the ground floor along with 14 flats above. The permission lapsed after three years. With a number of residential properties coming to the town centre as part of the redevelopment of the Martlets Shopping Centre, there's a good chance that a renewed application for the Station Road site will also see a positive outcome. Both Ypsilon and the users of the ground floor do not have a long-term lease and are 'holding over'. Therefore they would only need to be served with a short notice period to leave. What do you think of the possibility of the Old Post Office building being turned into homes? Are we getting rid of too many business premises in Burgess Hill?